Who has shot here this year? Nike , Pepsi, MTV , BBC , ITV Olly Murs, Sebastian Larsson, Jonás Gutiérrez and the cast of Geordie Shore. 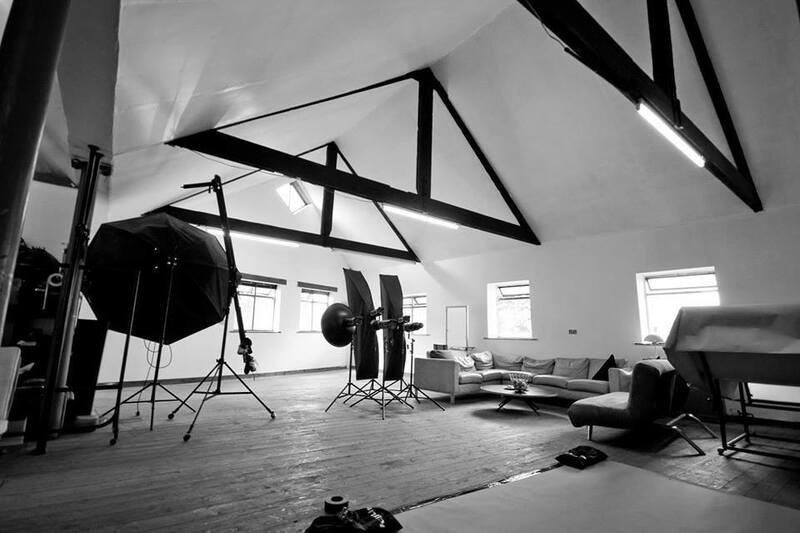 Whitespace is a venue , a studio , a space for any creative event you have planned. Photography , film making , music events, catwalks, business meetings, makeovers in fact anything that requires one of the coolest spaces to make it happen.